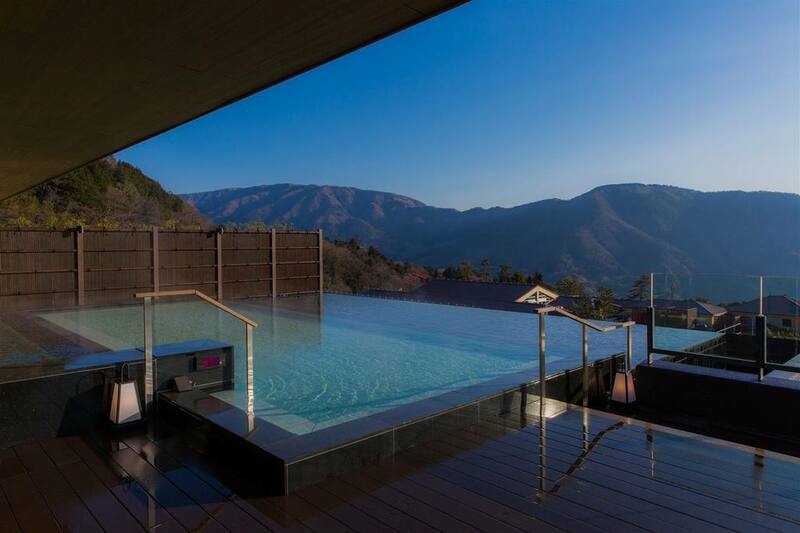 Welcome to Hakone Kowakien Ten-yu. 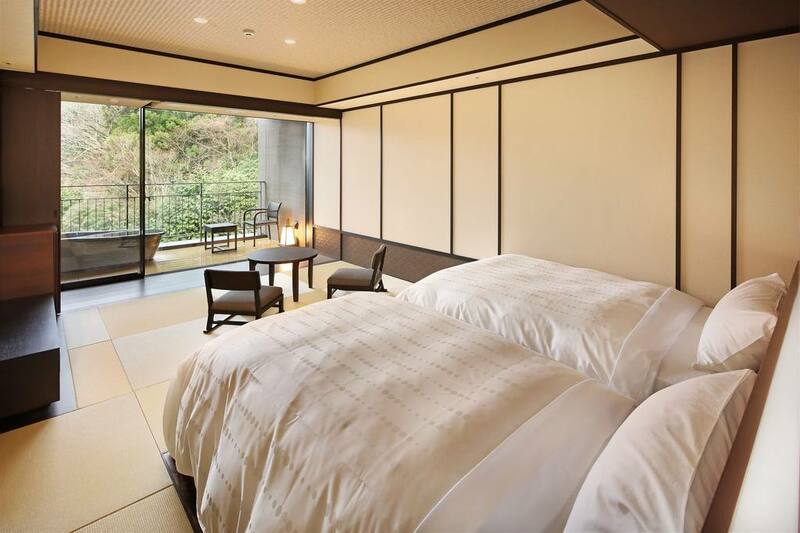 This is a luxurious modern ryokan. 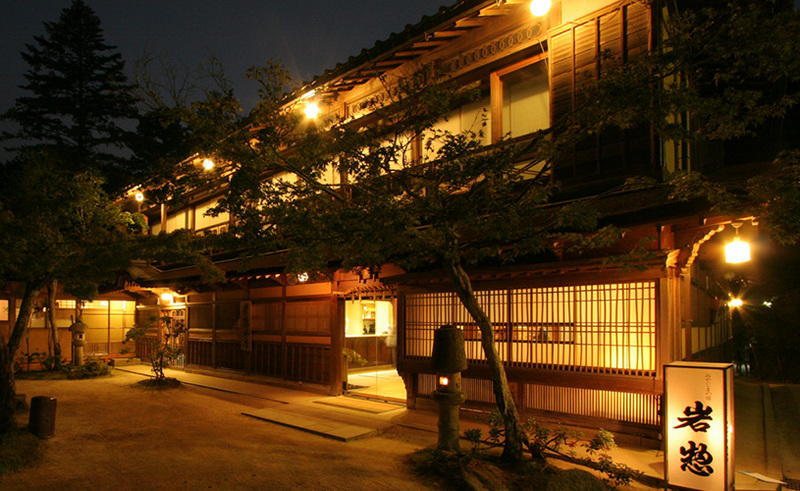 The concept of the ryokan is the harmony of authentic Japanese hospitality and nature. 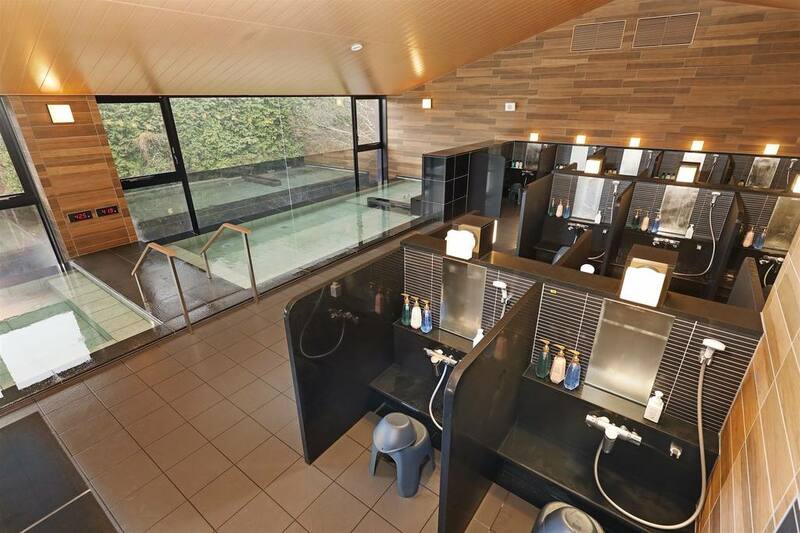 You can watch the sunrise while bathing in our enormous open air onsen (hot spring) bath with panoramic views. 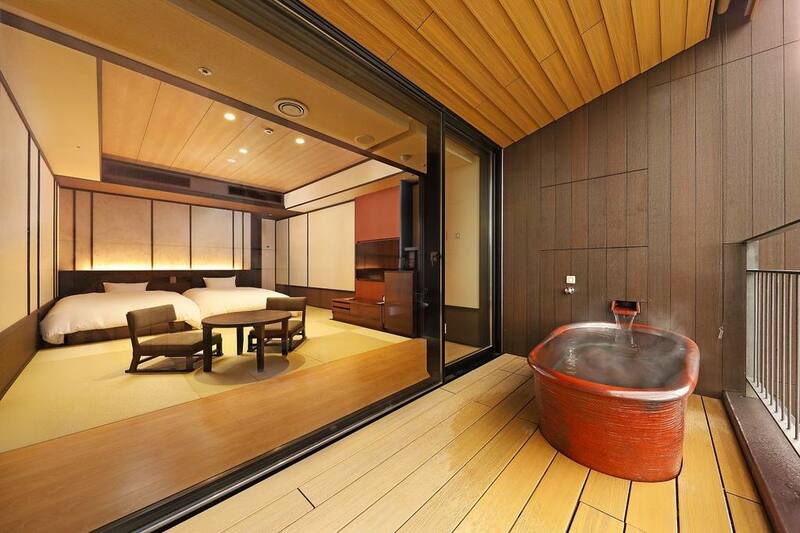 In addition, all rooms come with their own private open-air bath. 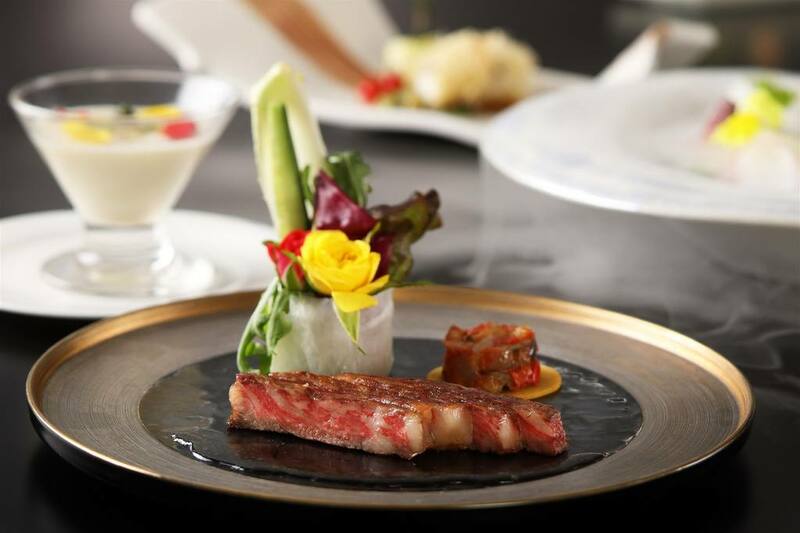 In the evening, get you will enjoy a beautifully presented delicious Japanese-Western meal. 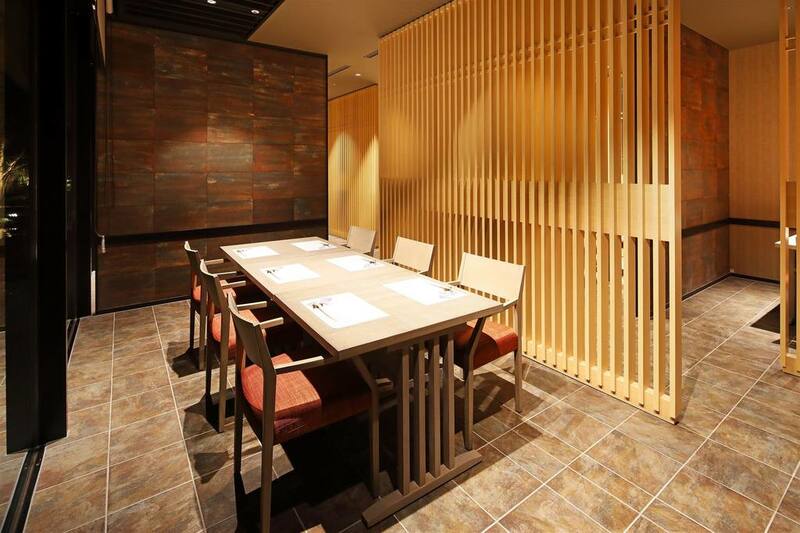 Enjoy the heavenly experience of true Japanese hospitality during your stay. Check-in time is from 15:00 to 17:00 and check-out time is before 11:00 am. The hotel itself is beautiful. The beds are very comfortable and the staff is very helpful on premises. The baths aren’t particularly hot, but the facilities are wonderful, the highlight being the infinity bath that overlooks the mountains. The food was alright, I was certainly hoping for more given the price point. One of our party ordered the wine accompaniment to the dinner, and she had to ask them to be served the second 2 pairings. That said, the after stay support has left things to be desired. I had coordinated via Japan Guest Houses and had confirmed that the staff had found a pair of sunglasses we had left behind. When I tried to reach out to arrange delivery, the only answer I was able to get was “sorry, we could not find your sunglasses”. Not being able to get a straight answer out of them is annoying. 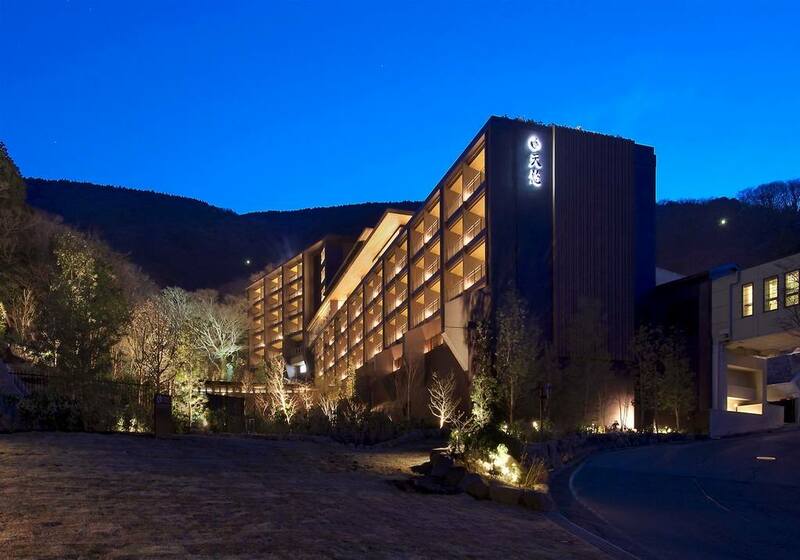 The staff are helpful, the rooms are wonderful, and the onsens are beautiful. The food every night showed attention to detail. Great stay.